L’Artisan Parfumeur’s spring limited edition releases are a much-anticipated event among perfume aficionados. This March, there will be two fragrances re-released from the brand archives, both much-loved and much-requested: Ananas Fizz and Côte d’Amour. Ananas Fizz is a celebration of summer and of the Victoria pineapple, typical of the French Reunion Island, in the Indian Ocean. A mouthwatering cocktail of citrus and sunny fruits, topped with the unexpected and radiant presence of the pineapple blends into a deliciously fresh fragrance. Ananas Fizz takes you into a swirl of litchi, frangipani tree; vanilla and of course pineapple notes, and is to be used without moderation! Like a voluptuous, caressing marine breeze, the inspiration of this iconic fragrance of L’Artisan Parfumeur is a stroll along the coast in Loire Atlantique, in the West of France. The soft caress of the sea air and the sand, the wonderful scents of the seashore, expressed by wild notes of the everlasting dune flower, cypress, pine trees as well as this iconic marine and salty notes, give this fragrance a personality like no other. Both will be available in 100ml EdT for around 55£. I think Ananas Fizz in particular has many fans, so this is good news! Will you try the two? Are you familiar with them? Are you happy L’Artisan is going back to the archives to bring back old favorites for a limited time? Which L’Artisan scent would you like to see again? This entry was posted in Floral, Fruity, L'Artisan Parfumeur, Perfume News and tagged Fragrance, L'Artisan Parfumeur, Perfume, Pineapple. Bookmark the permalink. I haven’t tried these two so if I come across them at a store I will definitely test them (I read about Ananas Fizz more than once) but I do not plan to chase them down. I think it’s a great idea to revive old popular perfumes intead of creating more and more new ones. I’m not familiar with L’Artisan well enough to have discontinued favorites – other than the named Tea for Two. But I have more than half of the bottle of it so I’ll survive for the next several years. And then hope it’ll come back. It is a good idea to respond to customer’s requests in this way, let’s hope our pleas for Tea for Two will be heard eventually. Yes, I would like some Tea for Two too! I bought two bottles of Tea for Two to make sure I never ran out! But I’d like to see them bring back Dzing! also, as I only have a 10ml decant. I completely understand you – and with the coming changes, your approach is not a bad one at all. I’m pretty sure you can still get Dzing!, no? Wasn’t it only the 50ml bottle they stopped making? I’m sure it is still easy to find, but I think I heard that they discontinued the perfume, not only one size… but I can be wrong of course. I want Vanille Absolument back in production. That’s a nice one too. I have not tried either of these but I was definitely intrigued when I saw the note “pineapple”! I have only sampled a few of the L’Artisans so I am not as familiar with which ones are discontinued. But “Tea for Two” sounds interesting as well so I hope that this one makes a comeback as I would very much like to try it! Hope you are feeling a bit better 🙂 !! Ananas Fizz is unique, so it’s a good thing they are bringing it back for a while. I think this a very good move, even though I won’t be seeking out these two, I hope it’s a strategy that will continue. It would make good sense to re-release Tea for Two and Vanillia in time. Like you and Undina, I am aware Ananas Fizz in particular has its fans, so I’m very happy for them! Vanilia is also beloved and mourned by many, good thought! Ananas Fizz sounds yummy, I might even be tempted to blind-buy this one for the summer. I did have a look on their website, but neither scents are available yet. Do you know when we can expect them? But I did notice Vanille Absolument, but perhaps the current version is not the one you are lusting after. Or..? Ananas Fizz and Cote d’Amour are available from March. Ananas is a great summer scent, Asa. Vanille Absolument is still available, but only until stocks last. Then it is definitely good news for you! I am not pleased by that. I own a 50 ml of the original AF and I went to great lengths to get it. Now that the fragrance gets re-released, my effort seems worthless, if you know what I mean. 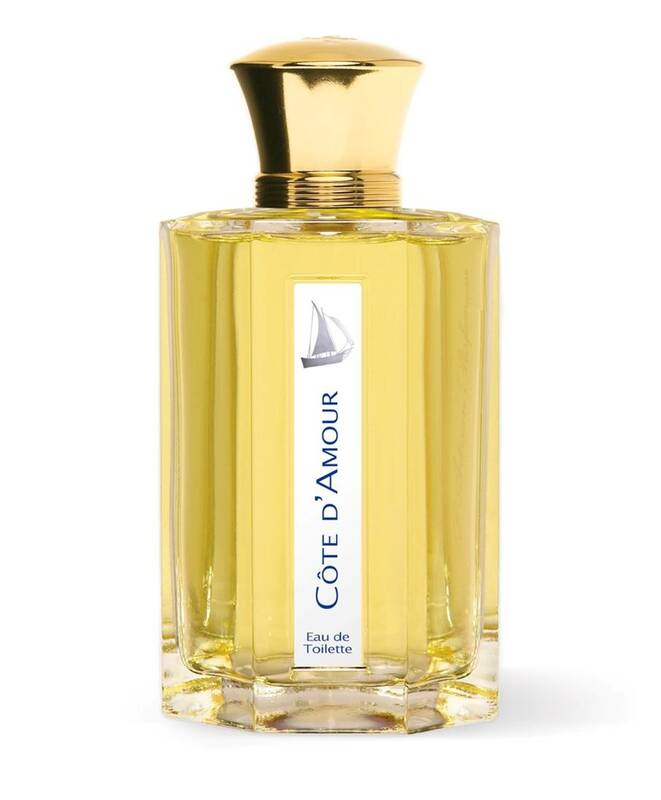 Hmmm, Côte d’Amour was in the jumbo monster cologne size bottle, as is Eau de Jatamansi and was the previous incarnation of Mandarine (I seem to recall). Those were reasonably priced. However, they are bringing Côte d’Amour back, as they did with Mandarine, in the 3.4 oz bottle at a more expensive price. Great! I happen to love C d’A. It turns into a soft slightly sweet skin scent on me after a while. It’s really lovely. I like Tea For Two… but, fortunately, I have a bottle. It was my first niche purchase! I also have Ananas Fizz. I’d like L’Artisan to bring back L’Eau de Jatamansi… which was also just recently discontinued. Maybe next year! Ananas Fizz sounds great, but what about Vanilia and Dzing!? Maybe this will become like The Body Shop’s sales. Every winter they bring back body butters that they swore were discontinued. Ha, good comparison, but I love it when they bring back old favorites, so it’s a good thing for me. I like that are listening to their customers and bringing back a couple of favorites, even for a short time. I would love for them re-release Oeillet Sauvage. I found about this much to late. Great suggestion, Brooke! Hopefully we will get lucky eventually! Cote d’Amour didn’t wow me though it was quite pleasant, and Ananas Fizz I have yet to try. Following my recent epiphany with a Montale that was pineapple-forward I’m quietly hopeful I might like it! Oh no, is Dzing! discontinued too? Ah yes, the pineapple epiphany – love it! 😀 Let’s see how you get on with Ananas Fizz. I am super excited for this. 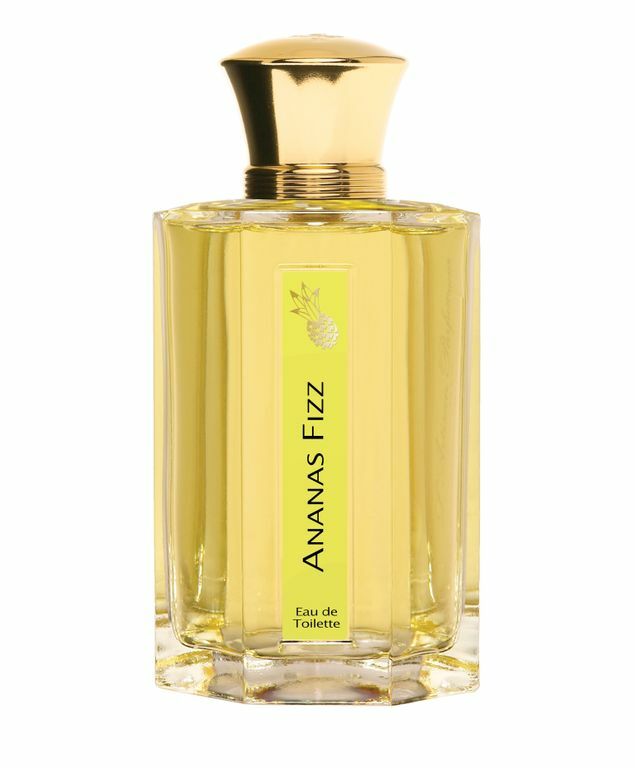 I missed Ananas Fizz the first time around and can’t wait to smell it!